Current blaugrana legend matches the former. Messi adds yet another record to his collection against Leganés. The Argentinian star scored his sixth free kick of the La Liga season and he equalled Ronaldinho’s record from the 2006/07 campaign. 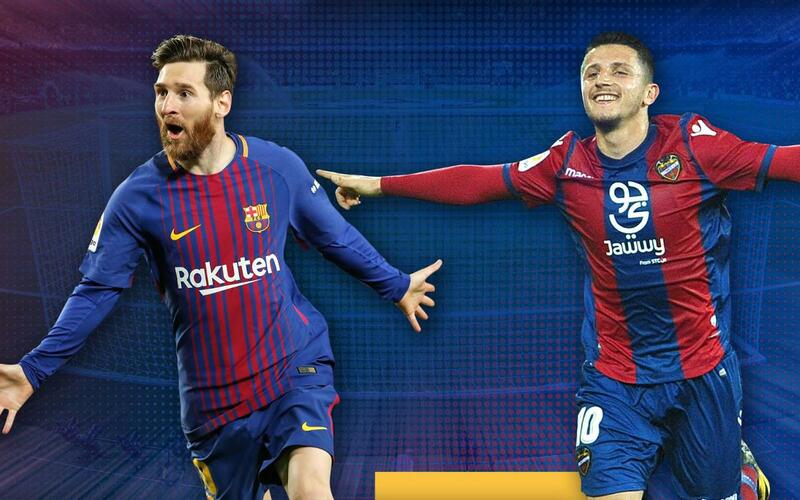 The present Barça star matches the former. Messi has scored his in record time with all of them coming between January and April 2018. These goals from set pieces have helped put Messi in first place, along with Salah, in the race for the Golden Boot.